The lack of existing inventory for sale has forced many home buyers to begin looking at new construction. When you buy a newly constructed home instead of an existing home, there are many extra steps that must take place. Please keep in mind that the tips below are primarily for a production builder, like MI Homes, Rockford, Pulte, Westport, Ryan and so forth. There is a big difference between a custom build home, a semi-custom build home and a production (track) built home. Financing for a production build home is carried by the builder wile a custom and semi-custom builder will require you to get your own financing. Lenders typically require 10% down of the cost of the lot and home combined, up front to begin the build process. Most home buyers have to either do a bridge loan or sell their current home to have enough cash up front for their down payment. A semi-custom builder will have their own floor plans that you must choose from, but they will most likely be able to make some changes for you during the "Pre-Construction" meeting. Any changes after that most likely will not be possible. Make sure you check their reviews on line before signing any contracts as well. A semi-custom builder will handle financing the same way a custom builder will. You will have to take out a construction loan to build with a custom and a semi-custom builder. This means you will be making payments during the build phase, before the home is even done. The payments will be based on the amount of money borrowed up to that point in time. There are usually 4-5 draws (money pulled out of your loan) during the build process. It depends on the lender you use for this. A custom builder will want you to have your floor plan ideas in mind before meeting with you. They may or may not have floor plans you can choose, but they will require you to meet with an architect and have final blue prints for the home drawn up prior to beginning to build. However, after the build is completed and before you close, make sure you have your home inspector do a whole home inspection on your new home. 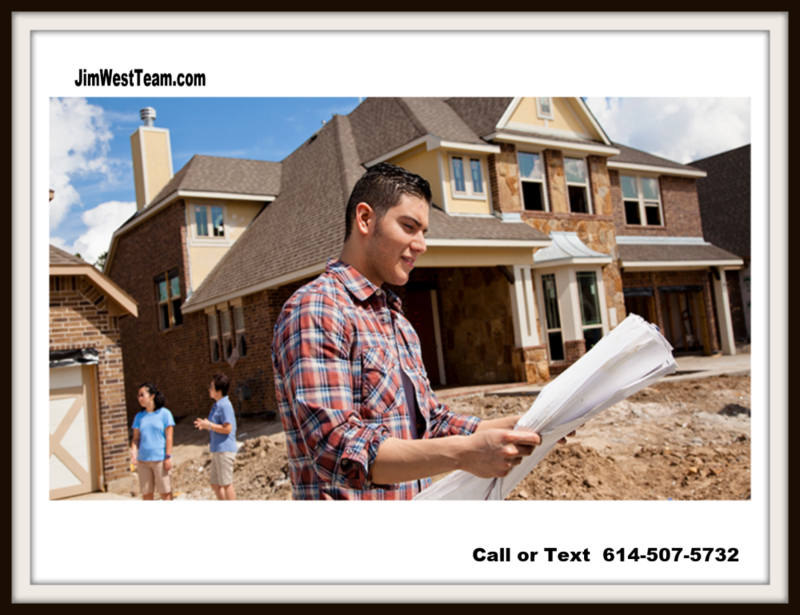 Make sure the inspector is a new build home certified inspector as well. We can recommend a few if you need one. The good thing about buying a new home is that you can add the counter top you need, the mudroom you want, or an extra porch off the back of your home! However, there is always a price for such additions, and they add up quickly!